We welcome students of all faiths to attend our school. 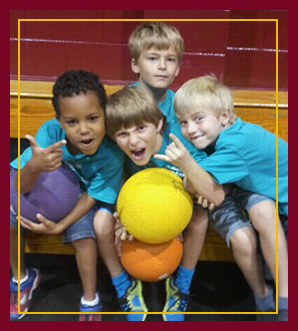 Explore the pages in this section to learn more about us, the application process, and tuition and fees associated with attending our great school. 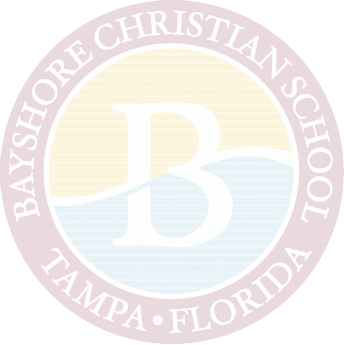 We’re delighted to provide campus tours for families who want to know more about Bayshore Christian School.